Why Is The Hall Effect Sensor Important? 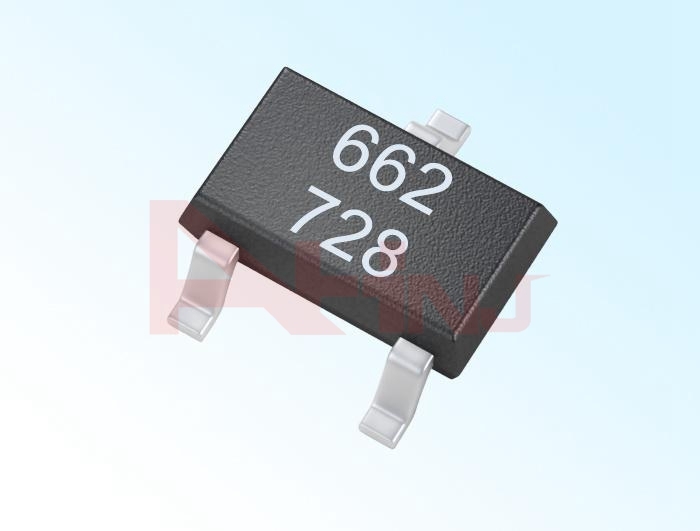 Hall Effect Sensor is a sort of non-contacting position detector. They are either linear or removable and since they're non-contacting, they're free and have almost unlimited life.